Hi FunGoPlayers! It’s a new week and that means a new tournament! This week it’s EAGLE EYE SHOOTOUT! 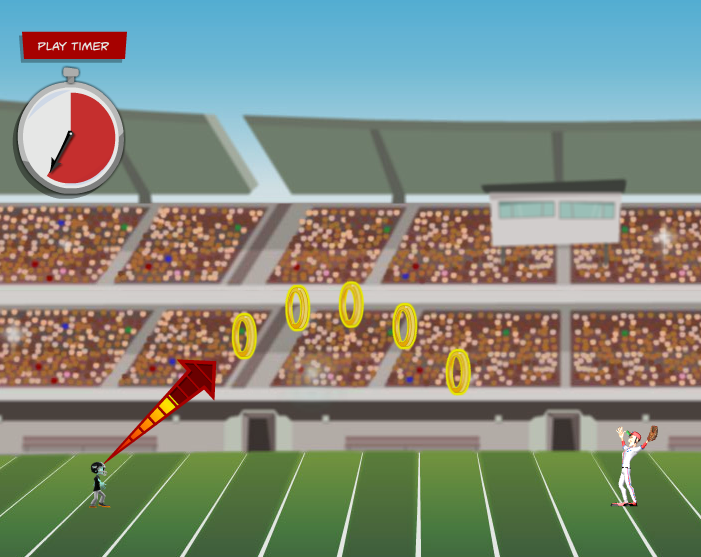 By playing the RIFLE ARM RIOT game at SKILLVILLE, you can help your team win it all! Are you an amazing quarterback with a rifle arm? Let’s find out! The more games you play, the more points you add to your team’s total. 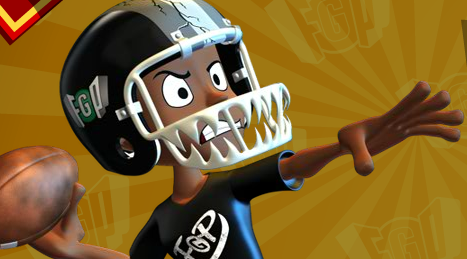 Show the world what it takes to be a FunGoPlay Champion! You have until Sunday. Vote on which team you think will win on the FunGoPlay forums. Posted by fungoplay on July 5, 2011 in Tournaments!!!. very neet.can i be in it. Absolutely! All you have to do RIFLE ARM RIOT game at SKILLVILLE!